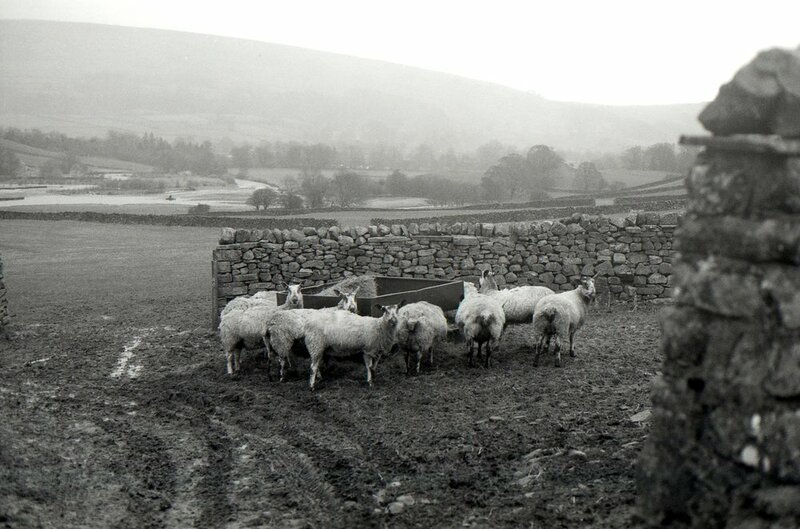 There were so many sheep in the Dales and as we went on various walks around Reeth, I got to take all the photos of them. I was definitely in my element during our few days away. Can you spot the second sheep in the last photo? Its looking straight at the camera if you can find it. I liked that it was sassy. As with the other photos that I shared of this film earlier this week - I didn’t have to edit them after I scanned them using Epsons B&W setting and again, I am swooning over the way that its captured light. After sharing Kodak’s TMax 400 film last week, today is the turn of Kodaks Tri-X 400 - and my initial thoughts from this first film are WOW! Look at the way its captured the light in these photos. And unlike the TMax 400 - I didn’t need to edit these photos after scanning them, I didn’t even tweak the contrast… which I am amazed about because I’m a confessed contrast tweaker when | scan films. Compared to the TMax 400, the Tri-X 400 has a stronger contrast, which is definitely helping with the gorgeous light here and I find the contrast really pleasing. 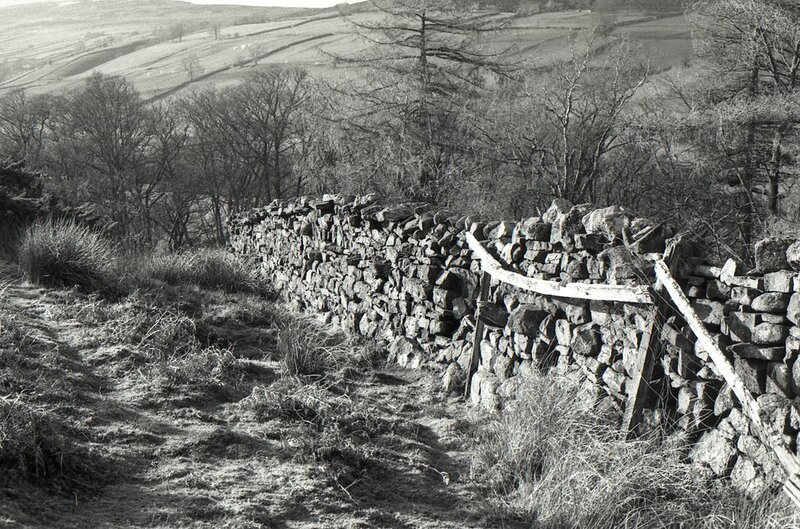 After doing a bit of research and looking at other peoples photos with these two films, I thought I would prefer the TMax - as it does have a lovely grain and I love the mid tone greys as I mentioned last week. However, now that I’ve used it myself, I’m finding that this film perhaps reflects my eye and vision more than the TMax 400. As much as I would love to be a fine grain photographer and someone with a sharper style, my true love is capturing light and these photos have such a lovely quality of light to them that makes my heart skip a beat. 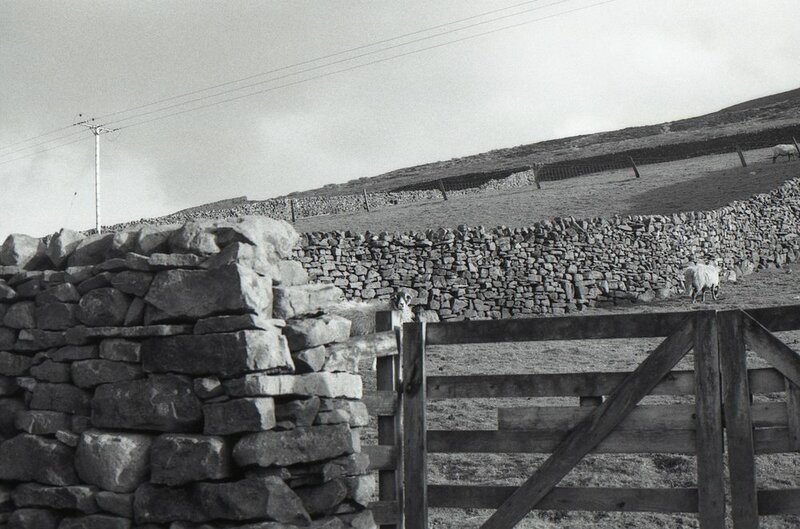 On one hand the views like the ones above in Keld - are an easy sight to take glorious photos of, but on the other, if I’d used a different film then perhaps it wouldn’t have been captured as wonderfully. I definitely prefer these to the ones taken on my phone (which I guess isn’t really a surprise to anyone lol). I’m looking forward to trying more of both films to see if my initial thoughts are reflected in different situations and in different places. 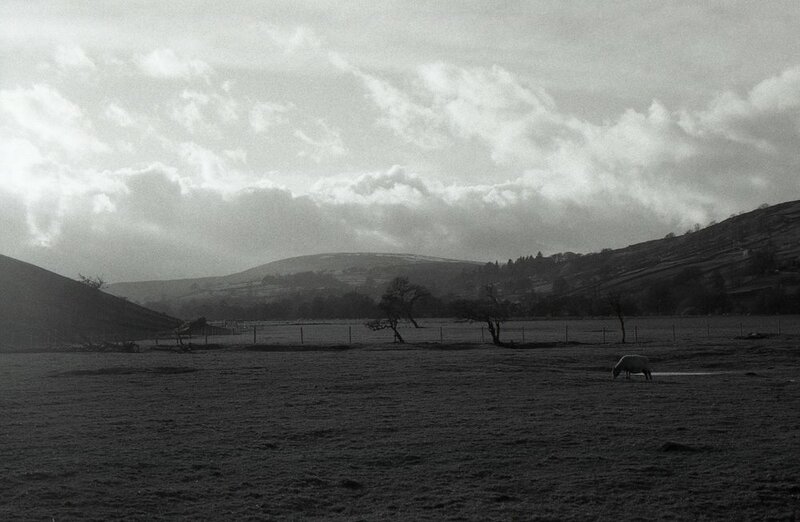 Location: Around the Yorkshire Dales, take me back! p.s. its very bizarre to be sharing photos of snow on the hills after the glorious weather we’ve been having lately! Have I ever told you that I love sheep? I know I’ve shared sheep photos before, but have I ever specifically mentioned that I love sheep? I don’t remember. But if you didn’t know - then you know now haha. I don’t even know what it is about them, but Spring with all the lambs - I love it. Though the lambs were too little when we were in Reeth this time and all in the farms rather than out in the Dales. 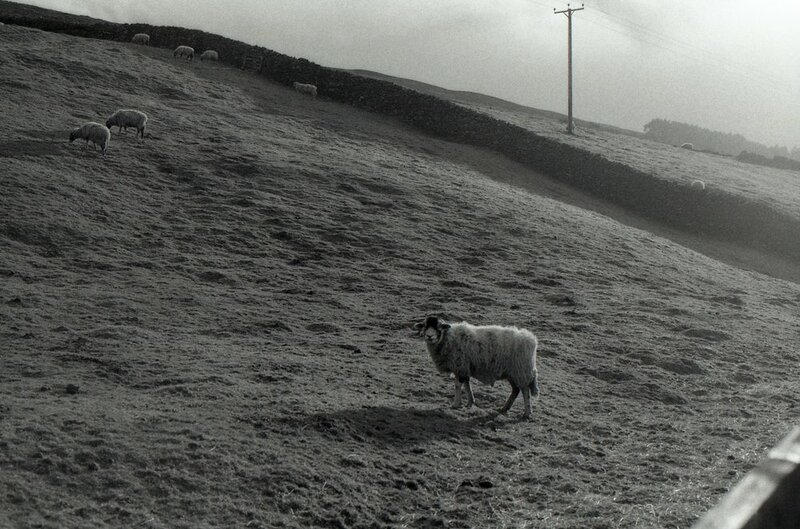 Can you spot the sheep in the last photo? It looked much closer in real life, so I’m a bit sad its so small here but its still pretty cool.